There are limitless expectations put upon us every single day. Simple expectations that aren't horrible to fulfill can seem overwhelming when just one extra expectation is added to lists. Live like this for years at end and it won't take long to start to feel unfulfilled with your life, right? However, as I read Misty's new ebook, I started to realize that there have been many dreams and hopes that I have shelved or completely let go of as my life as rolled on. Luckily for me, I could move straight into accepting those dreams as simply that, dreams. But I know that not everyone can do that, as dashed dreams are battered by real life and all hope seems to fade. 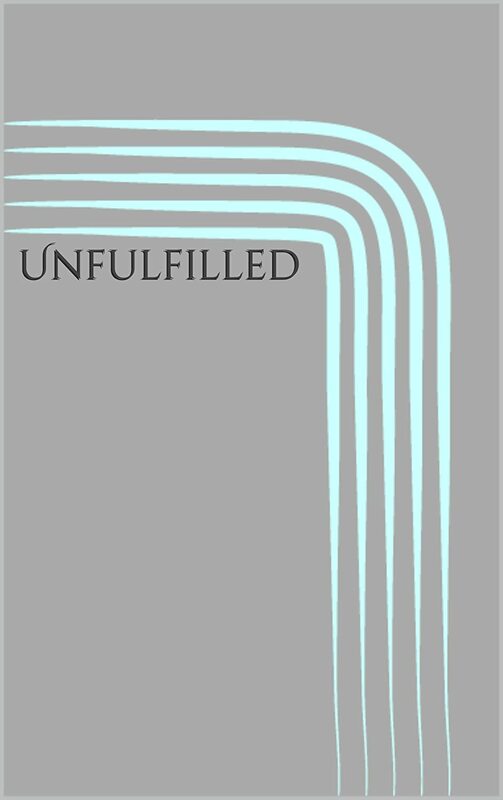 Misty has put together some wonderful thoughts together as she evaluated her life in her small ebook, Unfulfilled. Unfulfilled offers a glimpse into a girl's story of letting go of an earthly expectation and replacing it with an eternal perspective. She even lays out the practical steps she took of letting go of such expectations that other humans simply cannot fulfill. Here are some links in case you are interested in more on Unfulfilled or Misty's stories. Misty's blog - stop by and say hi! One side note, especially after some recent posts and comments, I always enjoy reading writers new books, even their first books. I know that to write anything and put it out for others to read, and judge, takes effort and courage. If you are writing something, don't feel discouraged if you self-publish it. It is an amazing step. You should be excited. Just know, and many great writers would agree, that you must start somewhere, with the goal of always growing, getting better and setting higher standards. Don't take criticisms too seriously, see what part of a critic you can use to improve your next endeavor.